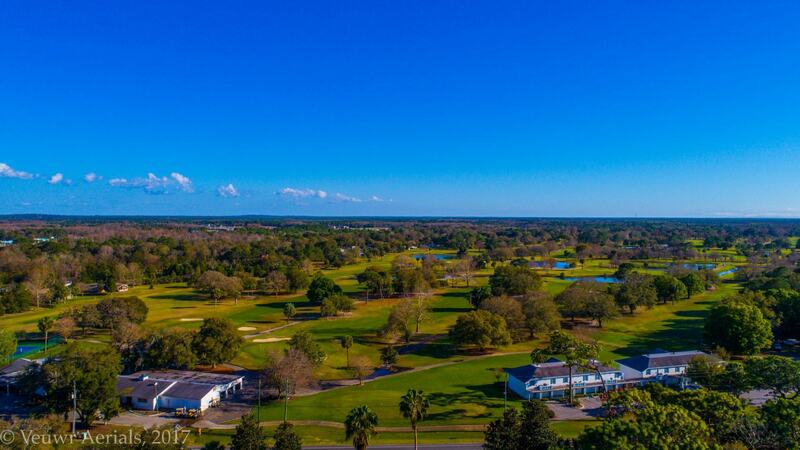 Plantation on Crystal River is a hotel is a beautiful 232 acre eco-friendly resort offering comfortable accommodations, a full service spa, and is surrounded by the natural springs of Kings Bay. 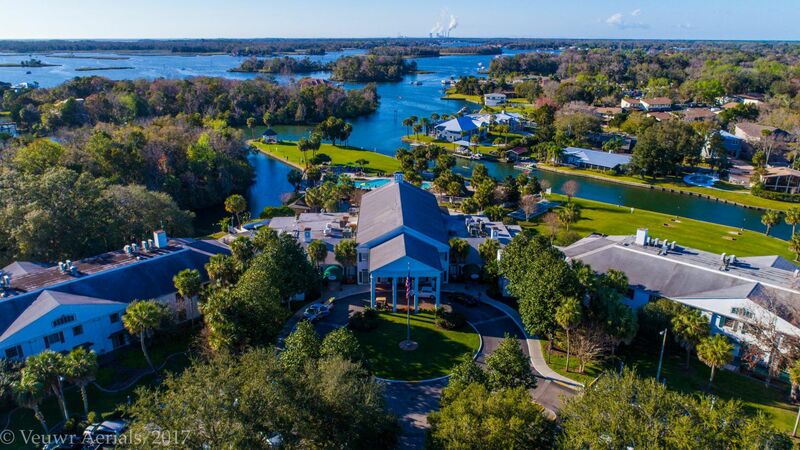 This bay in Crystal River is one of the largest aquifers in the state and home to more than 400 West Indian manatees that migrate each year to the warmth of the springs. 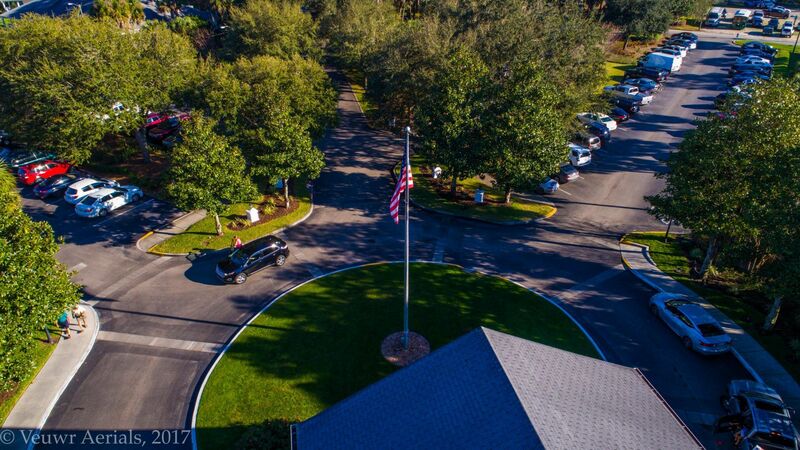 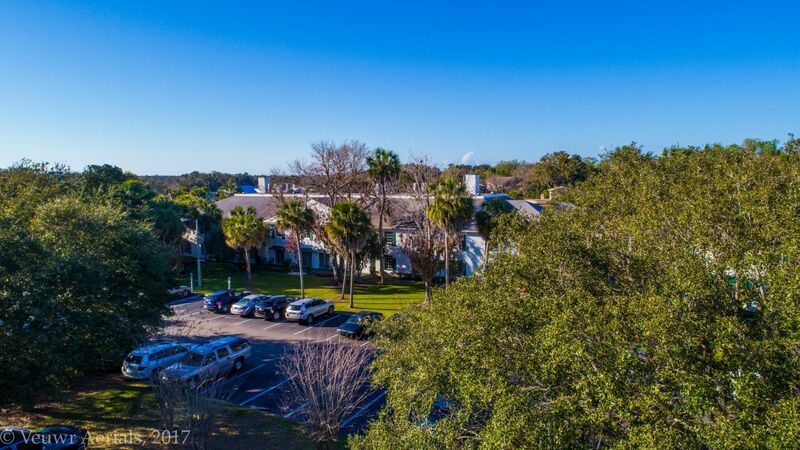 Veuwr Aerials was contracted to take Aerial pictures of the property, buildings, and surroundings to showcase the property and it’s amenities online.